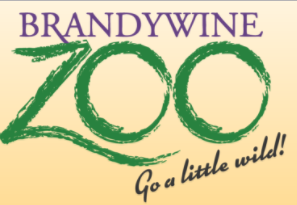 Join us to find out about our unique summer internship program for Zoo Camp and other internships! The Open House will meet in the Education Building. All high school and college students are welcome to attend. No registration required. 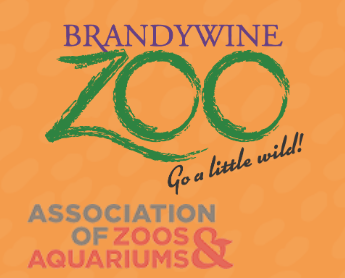 For more information on intern and volunteer opportunities, click here. 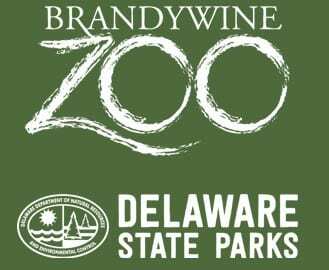 The Brandywine Zoo in Wilmington, DE is currently accepting applications for fall internships. 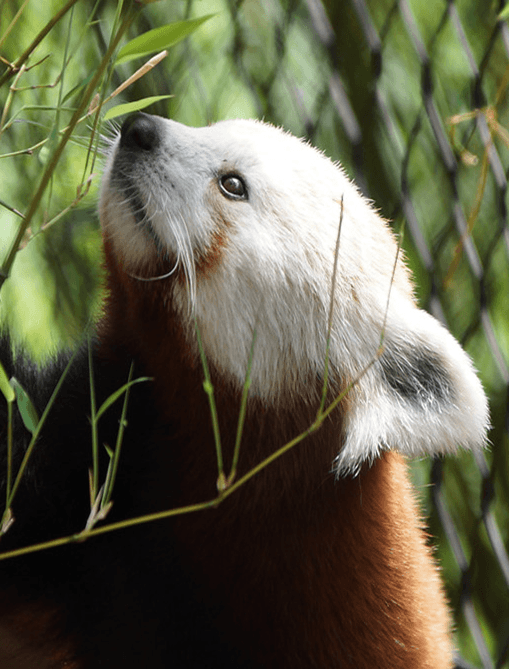 Program Animal Husbandry Intern unpaid, part time – 6 month minimum. 1/2 and full days. Can be flexible with class schedules.